Cowboy Santa makes his grand arrival to Stockyards Station on November 23rd! Join us as we welcome him in his carriage following the Fort Worth Herd. 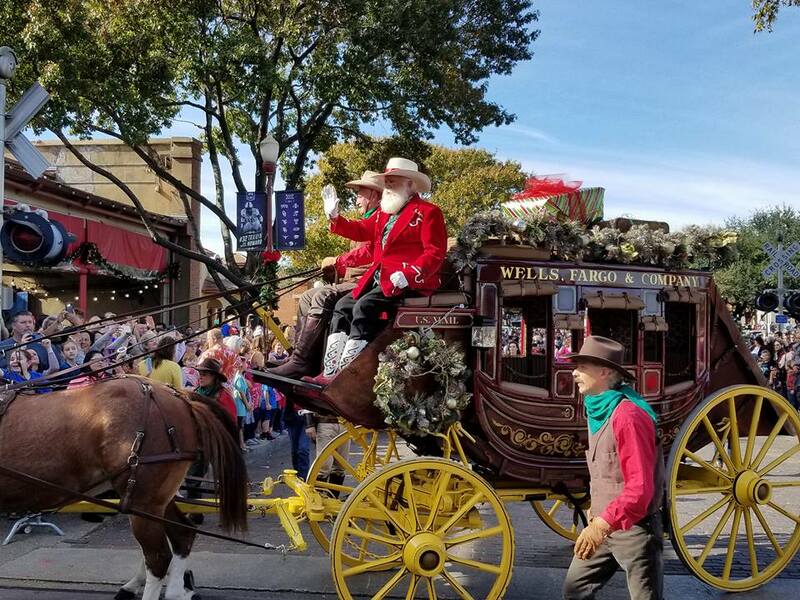 Activities to follow his entrance include photos with Santa, cowboy poetry, story time with Mrs. Claus, face painting, behind the scenes with the Fort Worth Herd, and more!